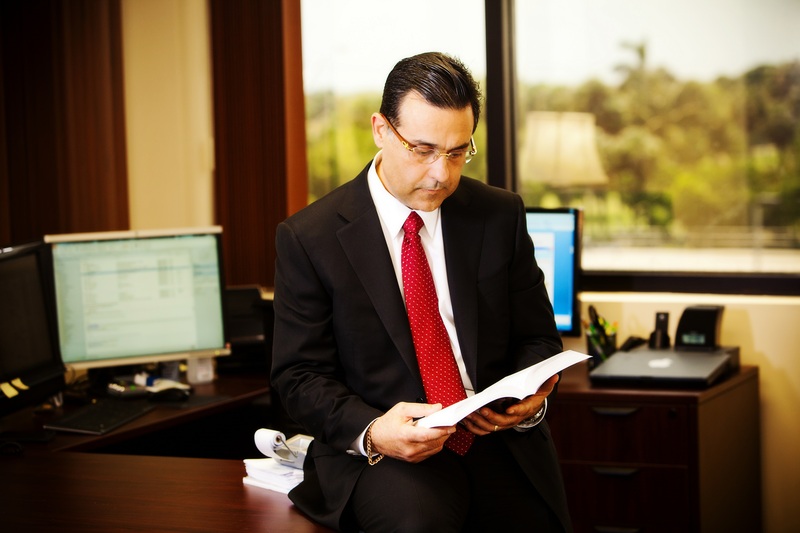 Home / Blog / What are the Questions to ask in Hiring the Right Miami Accountant? What are the Questions to ask in Hiring the Right Miami Accountant? Why hire a Miami Accountant? The task of preparing your own taxes is very time consuming, confusing, and exhausting. In addition, the task also becomes stressful once you realize that your tax returns must be accurate so that future tax conflicts will be avoided. The perfect solution for these issues is to simply hire a Miami Accountant. This type of Tax Accountant has undergone extensive training and experience to save you money which you might otherwise have to pay to the government. Years in practice and in business are excellent indications of experience. Obviously, an Tax Accountant who has two decades of experience has already handled a variety of cases, resolved many tax issues, and worked with many clients compared to the Tax Accountant who has just started five years ago. Typically, you would want to hire someone who has been in business for a minimum of 10 years. Also, how long have they been with the practice they are currently at? Is it their own practice or someone else’s? Do they plan to be changing to a different practice some time soon? 2. What are your professional qualifications? Because any person could simply label themselves with the Tax Accountant title you should see proof of their certification, this question can help you identify those with the important designations. It is highly advised that you should consider to hire only those Miami Accountant’s with recognized professional qualifications. Each state may also have different societies and organizations of professional accountants. You can also ask your Miami Accountant whether he is a member of any of these. 3. Can you tell me something about the portfolio of your work for previous clients? You would also want to look for a Miami Accountant who has the experience in dealing with clients who have undergone the same situation as you. It is important then, that the Miami Accountant should have a good understanding of your kind of lifestyle as well. You can also inquire about the clients that he or she has previously worked with and let him or her narrate what he had done in resolving the issues. You can then predict how the prospective Miami Accountant will work with you once he tells you more about how he worked with past cases. You also want to make sure that they will not be taking any short cuts with your taxes. You might also inquire about the processes they use in their office. Who will be preparing your taxes? Likely not the Tax Accountant themselves but an assistant. What training have their assistants undergone to understand the program they are using and how to prepare your specific tax form such as 1040, 1065, or 1120? 4. Do you consider yourself tech-savvy? Do you use efficient tools and programs in performing your tasks as a Miami Accountant? This question is undoubtedly very important, especially in this day and age of information technology. Small business accounting software programs has made efficient accounting tools available for professionals in all types of industries. However, these accounting packages are only as useful as the person who installs and runs the application. For this reason, a Tax Accountant will be able to provide assistance to you in installing and setting up a set of books, while also requesting them for review. This will also make a difference in how you are able to send information to your accountant and in what formats they can most readily be received. 5. Tell me something about your firm. Are you part of a small or a big company? Will it be only you who will be attending to my needs or will there be someone else? If you choose to go for the big corporation, you should be informed about who will be handling you issues. It is most desirable to have only one professional from the firm to build a relationship with. However, as an individual tax payer, it is highly recommended that you consider a small Miami Accountant business that aims to provide a sort of “personal” type of service. Small and local firms are also known to be highly capable of providing “in-depth” and “focused” services as they handle only a relatively small number of clients. Do they consider themselves a “training” firm where they hire interns who are inexperienced and will be working on your taxes to learn their trade? While everyone has to learn, and hiring interns can be economical for the practice, do you really want someone who is untrained taking care of your taxes? To summarize, looking for the right Miami Accountant involves an extensive screening process. Interviewing the prospective Miami Accountant and establishing excellent rapport with him or her also facilitates the search. Remember however that tax payers are as diverse as today’s Miami Accountant professionals. Therefore, you should take your time in choosing the right Miami Accountant, so that you may be able to find the perfect “fit” of Miami Accountant-client relationship. Is Your Miami CPA Stuck in the Past?